Wyclef Jean is back. For the third time in 30 years — with each volume arriving at the decade mark — the Fugees frontman has released another edition of his Carnival series. 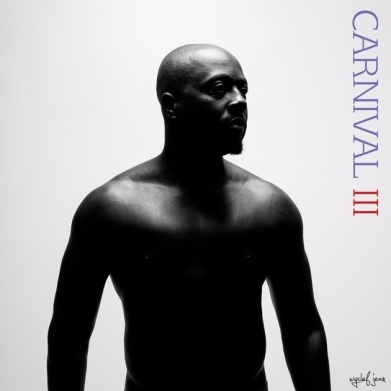 With the third installment, Carnival III: The Fall and Rise of a Refugee, ‘Clef unleashes a 12-track effort featuring appearances by a slew of artists, including Jazzy Amra, H1DaHook, Marx Solvila (“Slums”), Tbaby (“Warrior”), and Stix (“Shotta Boys”).